It’s glamorous to start an online business, but it’s hard work to really succeed. 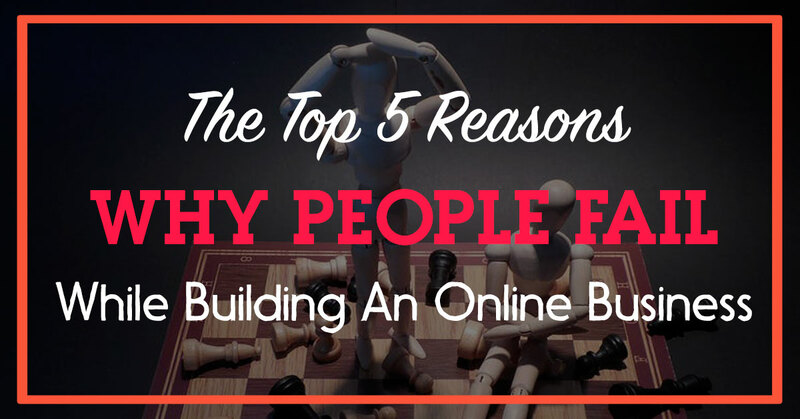 After going to various challenges myself over the last 6 years, I have brought this down to 5 reasons why people fail in online based businesses. To get your FREE copy of my podcast notes, go to asksidz.com and type “pc failure” in my Facebook messenger to receive your high-resolution PDF.